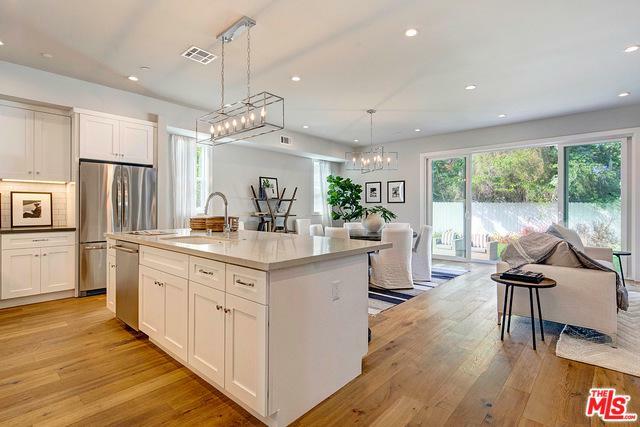 Situated on a gourgeous tree-lined street in Prime Rancho Park, this 4 bed/3 bath Westside traditional home is not to be missed! 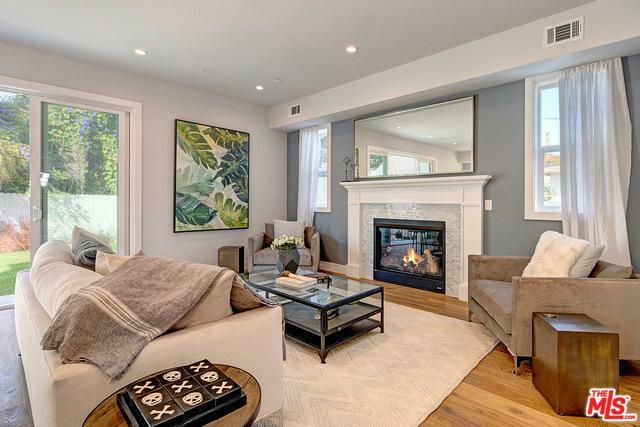 Welcoming floor plan with high ceilings, gleaming hardwood floors, crown molding and plenty of storage space. 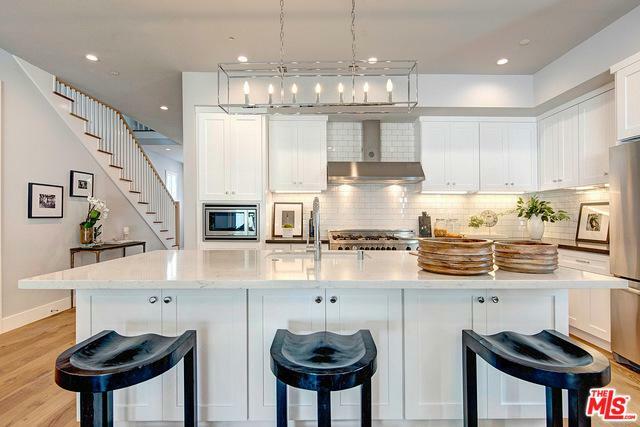 Gourmet chefs kitchen with custom white shaker cabinetry and beautiful subway tile back splash. Large kitchen island featuring quartz countertops adjacent to a walk-in pantry. Quiet and serene backyard perfect for indoor/outdoor entertaining. Master suite welcomes you with beamed ceilings, walk-in closets and private en-suite bathroom with walk-in shower, double vanities, and free-standing soaking tub. Laundry room upstairs for added convenience. 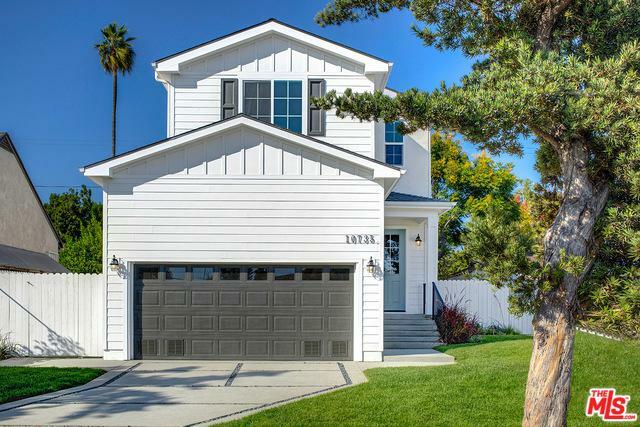 Walking distance to Overland Elementary, the Metro train, and numerous restaurants on Pico Blvd. Listing provided courtesy of Ron Wynn of Coldwell Banker-Montana.